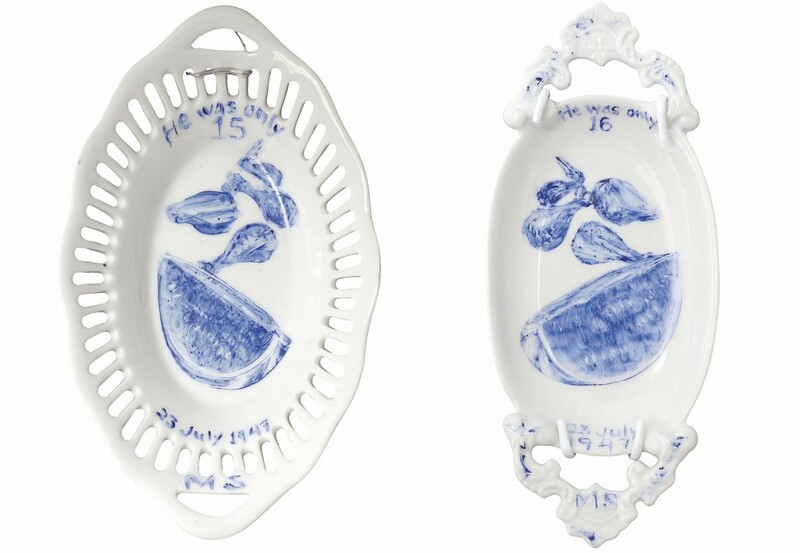 Julie Green began painting prisoner’s last meals 15 years ago…this is a fascinating project, and a great interview! If this exhibit comes anywhere near me, I’ll definitely see it. The ages of the two boys you show are what I find striking. Good grief. Terrifying, isn’t it? I used to support the death penalty, but I have a much more nuanced view of it now. Perhaps something to explore in a future blog? I’d love to hear more of your thoughts on it!